A series of suggestive tweets containing Batman-themed imagery from the official @SamsungMobile has had comic book fans in a spin over the last few days. Was the South Korean smartphone giant simply looking to get the Internet in a spin with a view to promoting the anniversary of the Injustice: Gods Among Us game? 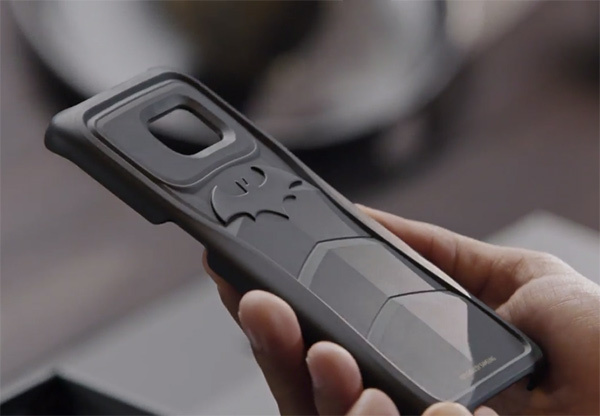 Or, as we predicted, was there something more to it, such as a Batman-themed Galaxy device? 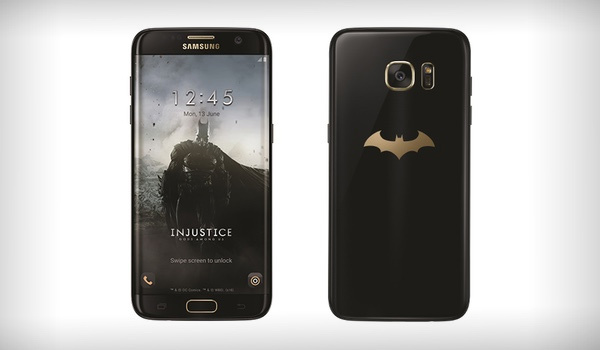 An official Samsung announcement has now confirmed what we all were hoping for; Samsung and Warner Bros. Interactive have teamed up to produce and release a limited edition Samsung Galaxy S7 Edge Injustice Edition. The very idea of a sleek, mysterious looking Galaxy S7 Edge emblazoned with the Batman logo is more than enough to raise excitement levels within most of us. After all, it’s a Batman-themed phone complete with a gorgeous gold Batman logo on the rear. How cool is that? However, as you might expect from two behemoth companies, Samsung and Warner Bros. appear to have gone a few steps further than simply taking the phone and slapping a Batman logo on its back. 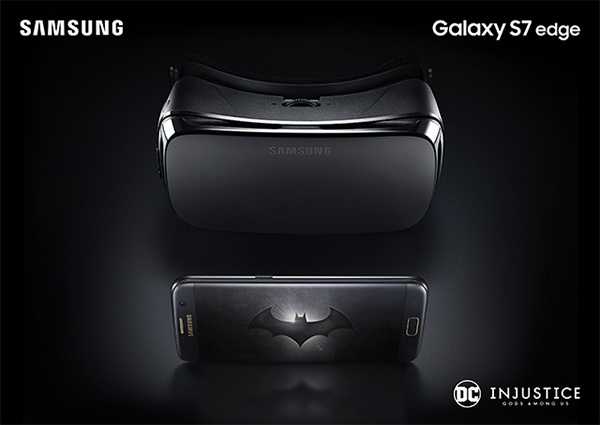 In select territories it looks as though consumers will also get a Gear VR headset, as well as Injustice game credit and Oculus VR content vouchers. Additionally, if you are difficult to please and expect a little more DC-goodness for your dollar, then it also looks as though the limited release package will come with a real gold-plated Batarang, as well as a very awesome rubber Galaxy S7 Edge case that has been designed and modeled based on Batman’s legendary body armor. Samsung and Warner Bros. are looking to introduce the device to the market as early as next month. Initial availability will be limited to China, Singapore, Korea, Latin America, and Russia. Additional markets will be added in due course.